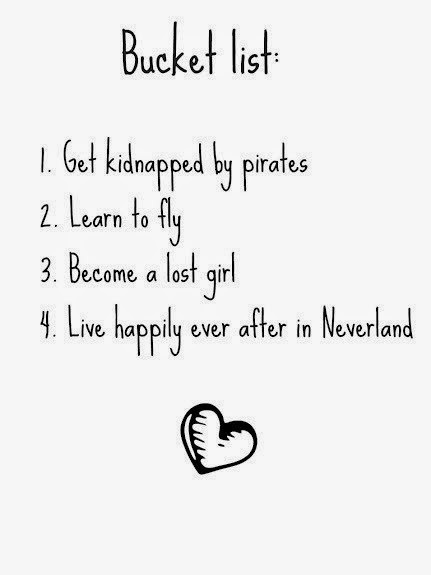 So here are some of the goals and things i would like to achieve during my time on this planet. 28. Watch the sunset and rise in one night.